With Coachella just days away, we thought it would be timely to share a little braided hairstyle inspiration. Our very own Tami Jensen (a blonde beauty!) styles her own mane with this loose, inside-out braid. Simply pull your hair back and to the side and start braiding. 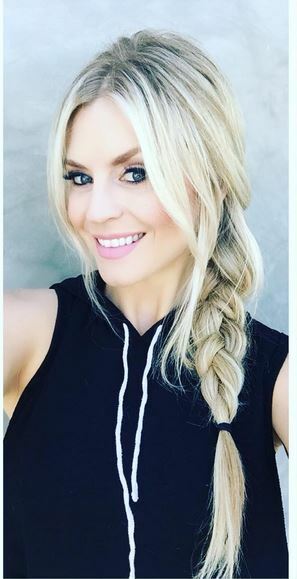 The “inside out” braid means putting outer sections under the middle piece of your hair instead of weaving over. Secure with an elastic at the bottom and viola you’re done!